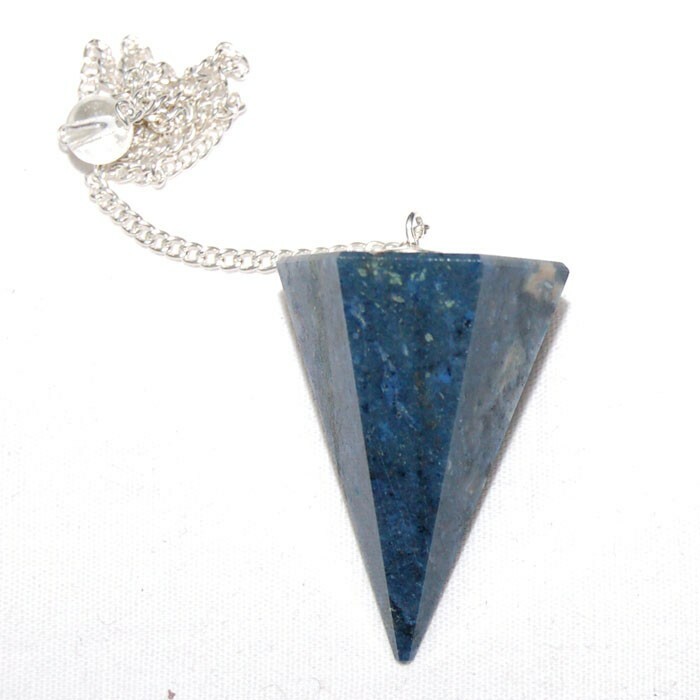 Before using it, Sodalite stone has been faceted and polished to make Sodalite Faceted Pendulum. It is 20-50mm long. it is available on Natural Agate. Check the website for more options and designs.